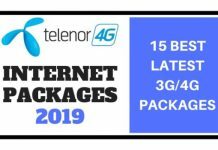 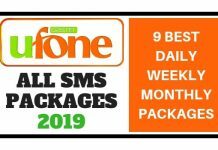 In this post, I will let you know that “How to check Remaining SMS in Ufone sim” as most of the people they subscribe Ufone SMS packages and then after sometime want to check their remaining SMS but they don’t know the procedure. 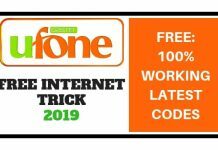 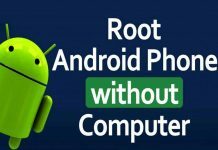 So here, I am sharing a very simple method of how to check remaining SMS in Ufone 3G connection. 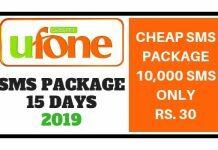 Why Check Remaining SMS in Ufone? 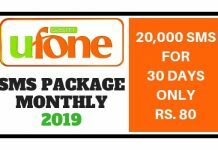 Are there any Charges of Checking Remaining SMS in Ufone? 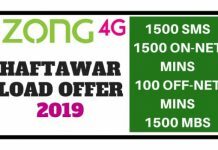 You will receive a short message containing your remaining Ufone messages. 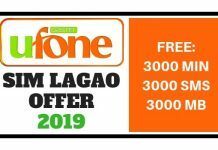 You should check your remaining Ufone SMS after some time because most people they send the allowed limit of SMS and then they are charged a lot of balance without their knowing. 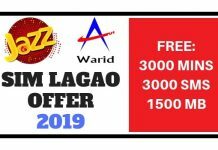 So, It’s better to check that how many SMS are remaining in your Ufone sim before losing a lot of money. 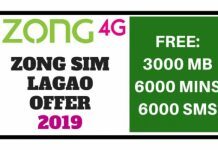 Yes, every SMS you send to 606 will charge your balance by 0.5+tax. 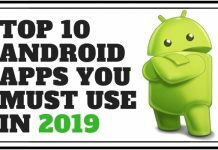 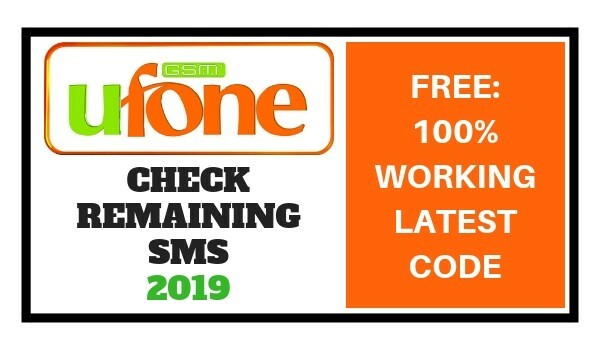 This was all about How to Check Remaining SMS in Ufone (2019), Don’t forget to share it with your friends and also comment your thoughts in the comments section below.